As the newest members of TUM Asia commence their classes, the DIGEST Team took the opportunity to speak to our Master of Science students to find out more on how they have been adjusting to their studies and living in Singapore. 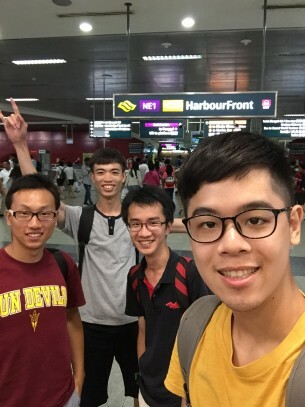 In this article, we speak to Yi-Hsuan Chen, who is currently studying in the Master of Science in Industrial Chemistry programme, to find out how he is adjusting to his new beginnings in Singapore. Q: Hello Yi-Hsuan, tell our readers more about yourself! Yi-Hsuan: I am from Taiwan. 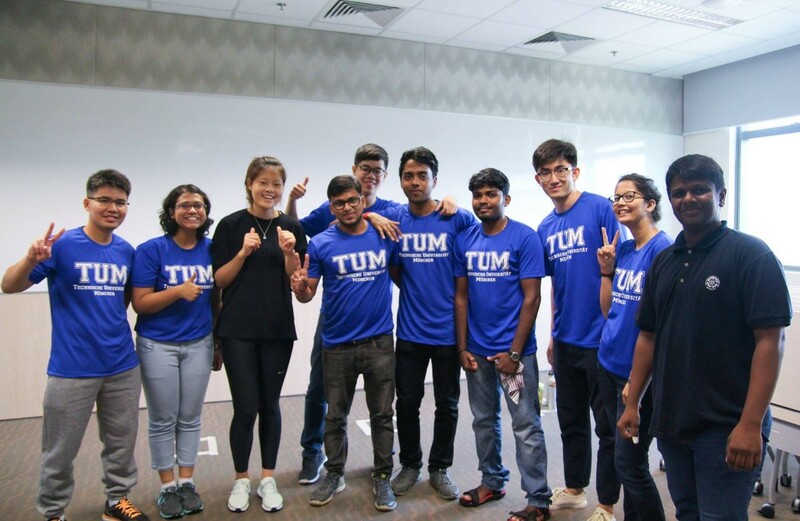 I have been in Singapore for a month and I am currently studying in the Master of Science in Industrial Chemistry programme at TUM Asia. 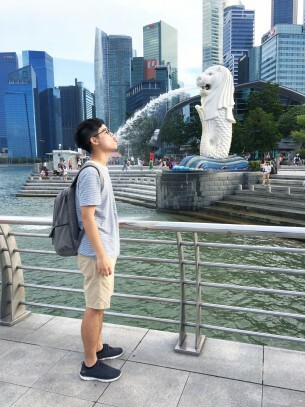 Yi-Hsuan: No, this is my first time in Singapore. It has been a really exciting opportunity to be able to study here. Yi-Hsuan: TUM is the best university in Germany and TUM Asia also has an excellent reputation. Besides our core modules, we will also be able to learn from interdisciplinary courses. I think the compulsory internship will also be able to provide me with some industrial experience so that I can have a better understanding of a globalized chemical industry and being prepared for my future career. Moreover, I also wanted to step out of my comfort zone to look around the world beyond Taiwan. 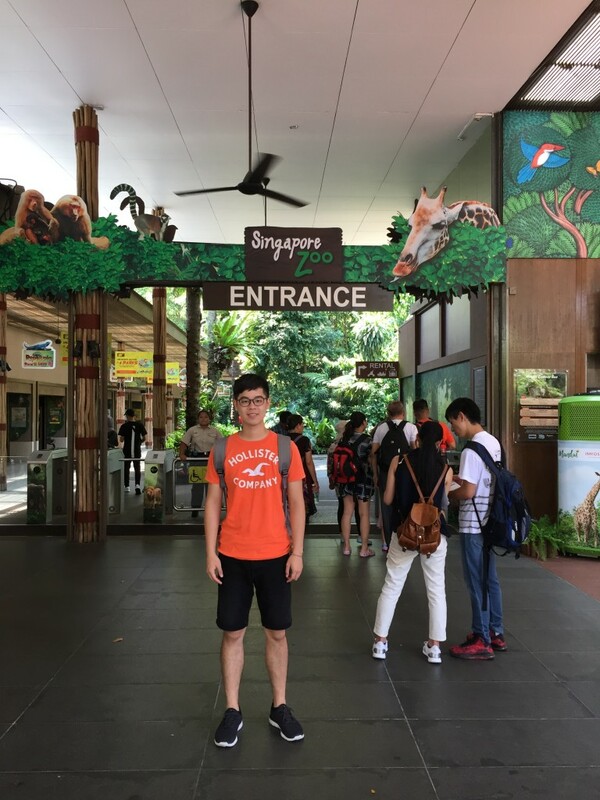 Yi-Hsuan: I have already adjusted to living in Singapore. I think it was quite easy for me because the food and climate is really similar to my hometown. Yi-Hsuan: I would say the “Dota” station in the orientation games. It really impressed me because I have played MOBA (Multiplayer Online Battle Arena) games, such as Dota, online but never in real life. It required teamwork so that we could know one another well and run across the different rooms. We all had a great time! Yi-Hsuan: I am looking forward to the internship portion and taking some of the modules that are intriguing to me, such as petrochemistry and industrial business. I would also like to increase my cultural awareness through getting to know other classmates from other countries.